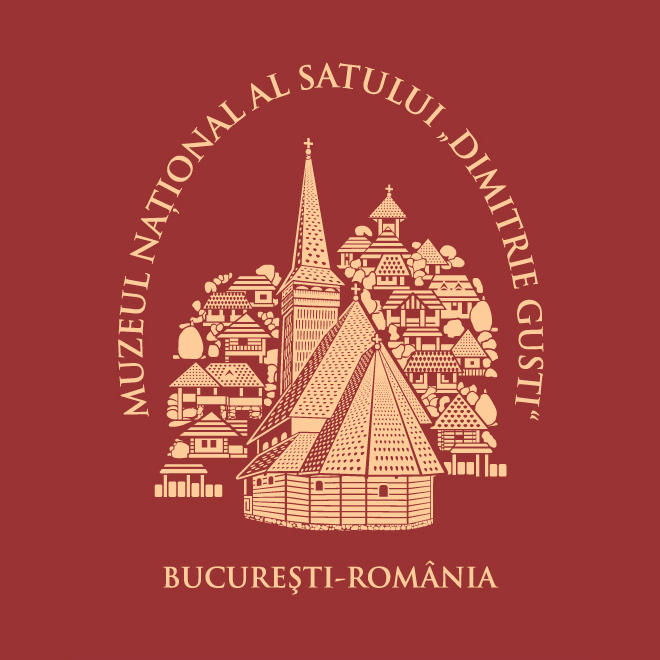 Placed on the bank of the HerastrauLake, in a historical, yet lively scenery, the “Dimitrie Gusti” NationalVillageMuseum is one of the largest and oldest open-air museums in Europe. 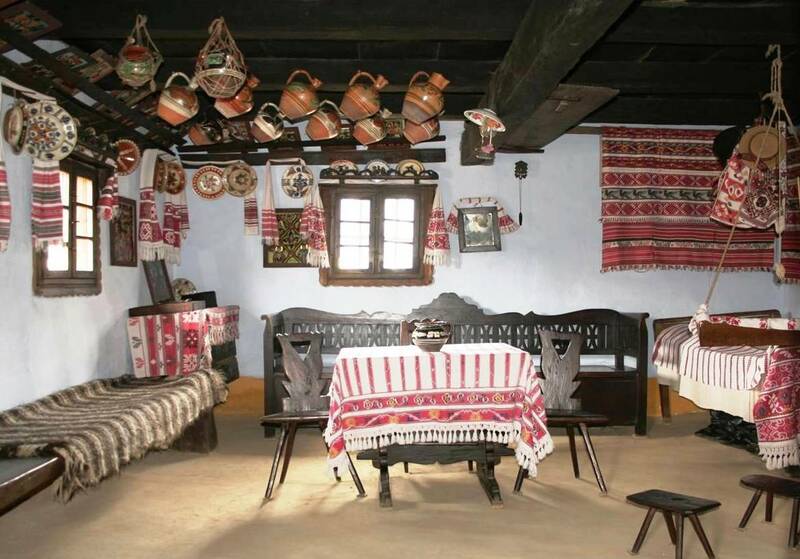 The museum has o collection of 365 monuments displaying the Romanian rural architecture. 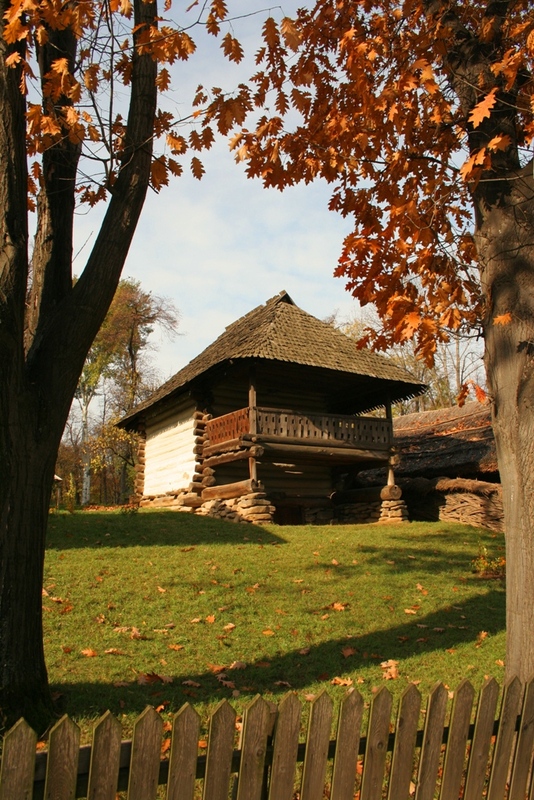 Combining the beauty and authenticity of the Romanian village with the animated charm of nature, the VillageMuseum is an essential part of the history of a people who has always proved to love its origins more than life itself. 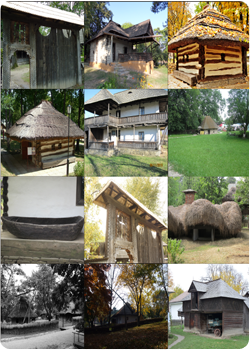 Since it was opened in 1936, the purpose of the VillageMuseum was to present the real life of Romanian peasants, to showcase their customs and traditions in one location where visitors could, for a few hours, “escape” the present and embark on a fascinating spiritual journey to various regions of Romania: Moldova, Transylvania, Banat, Walachia, Dobruja. 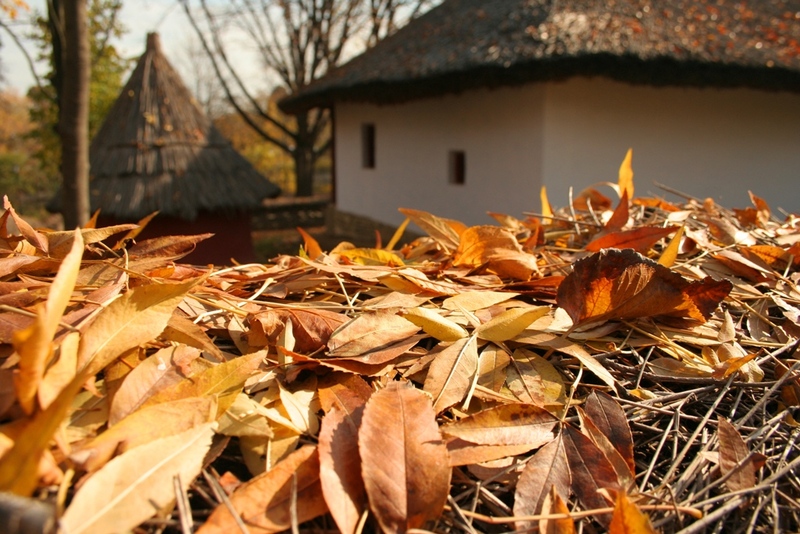 Each monument has its own different story, recreated with minute care for details and faithfully respecting the specificity of that particular era and geographic area. 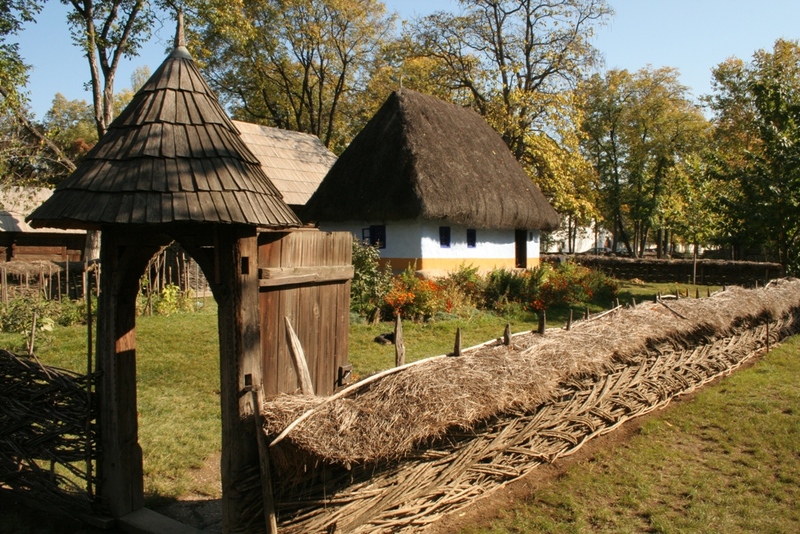 Special: Opened on Monday for the public!